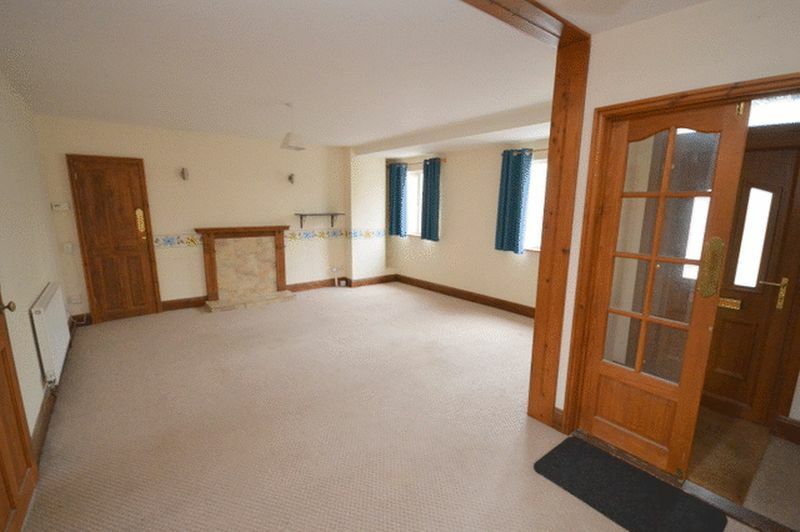 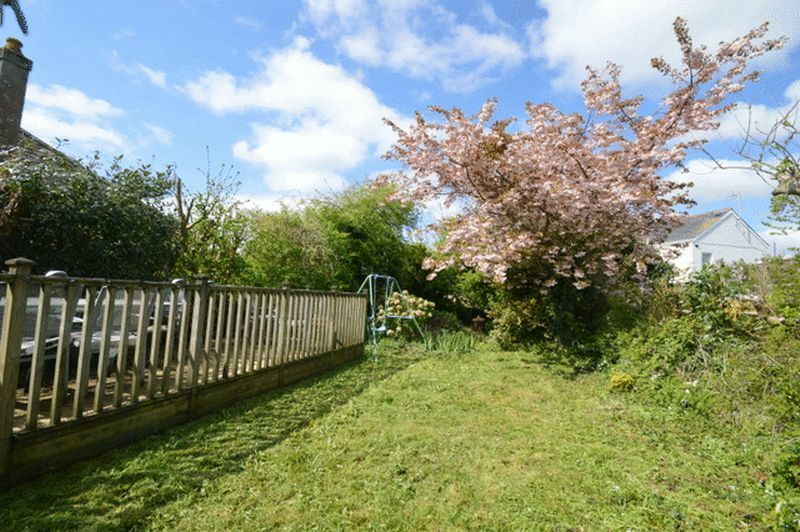 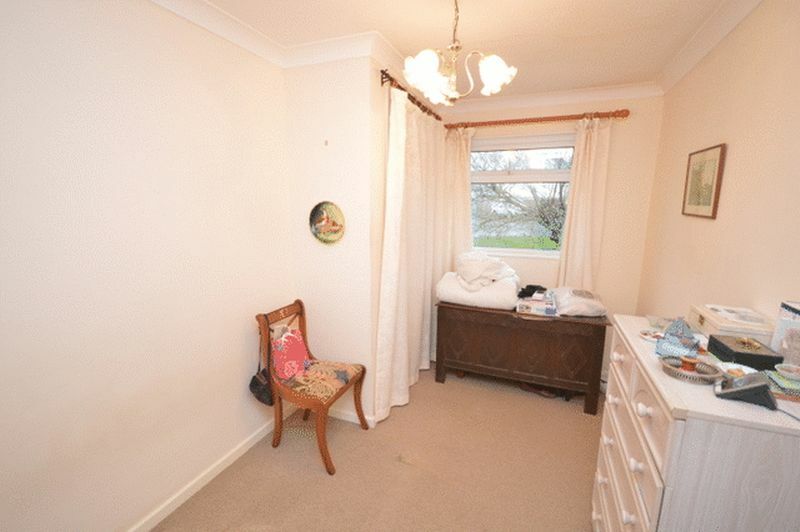 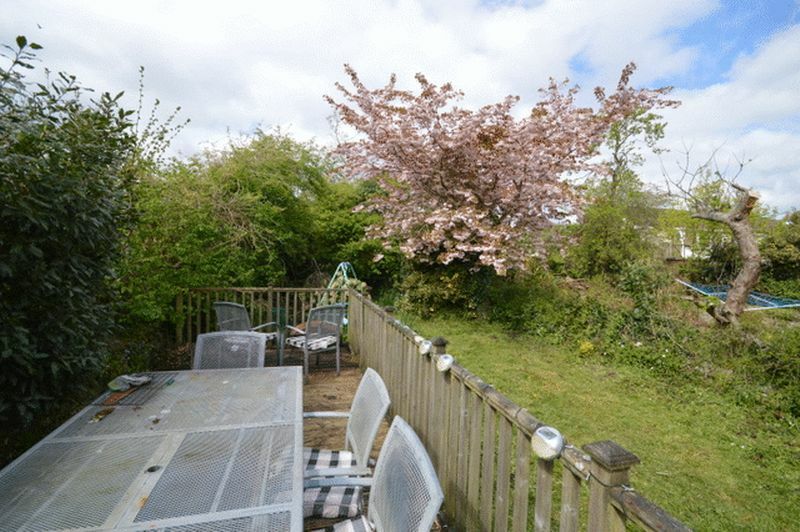 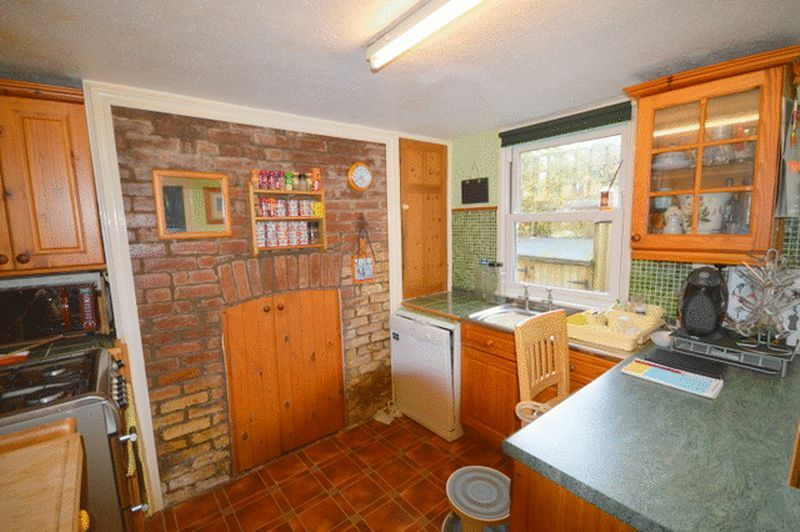 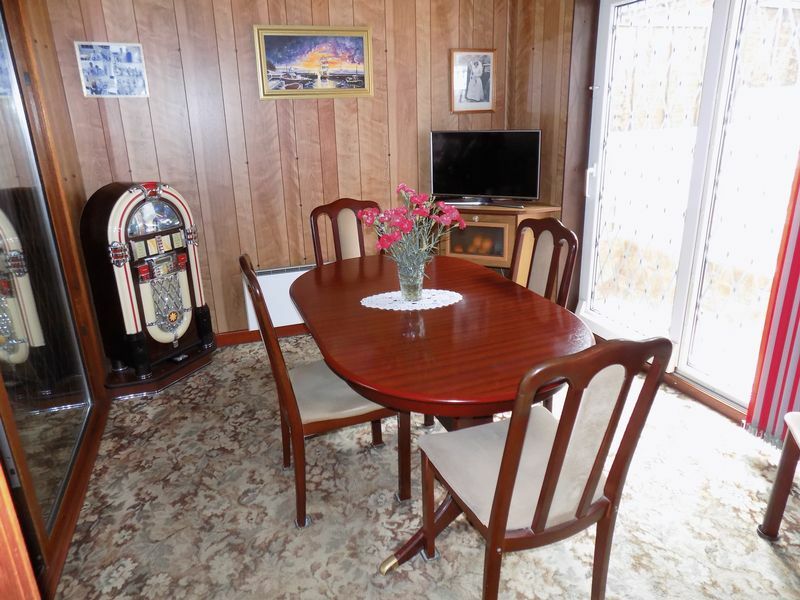 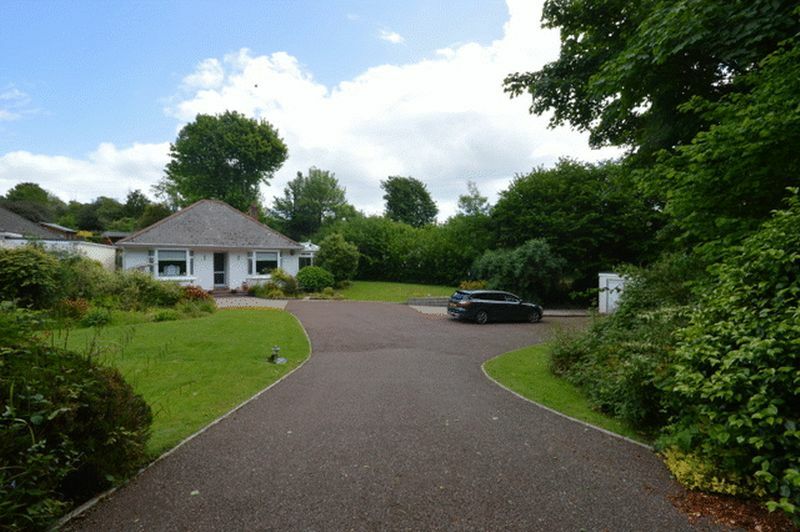 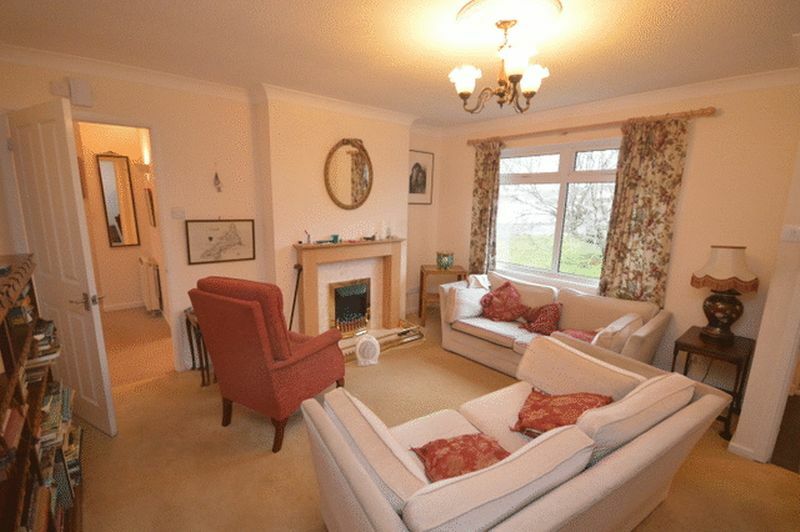 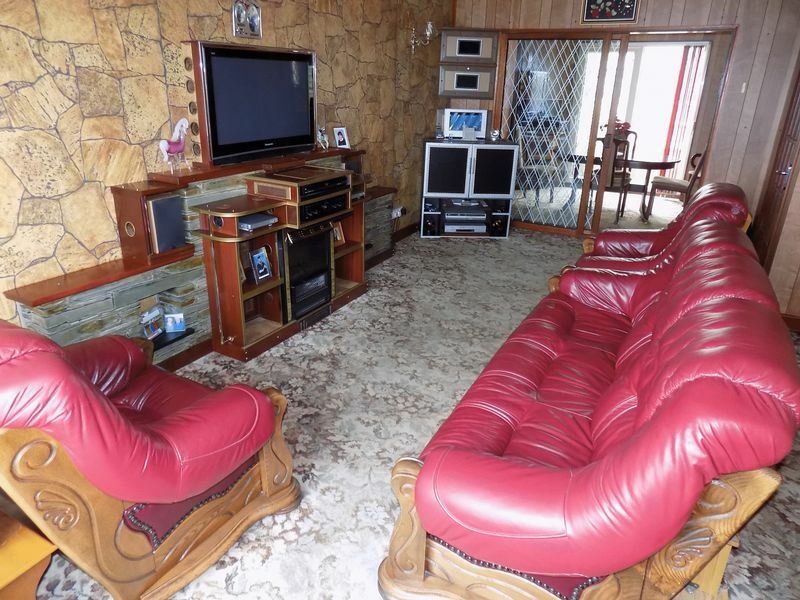 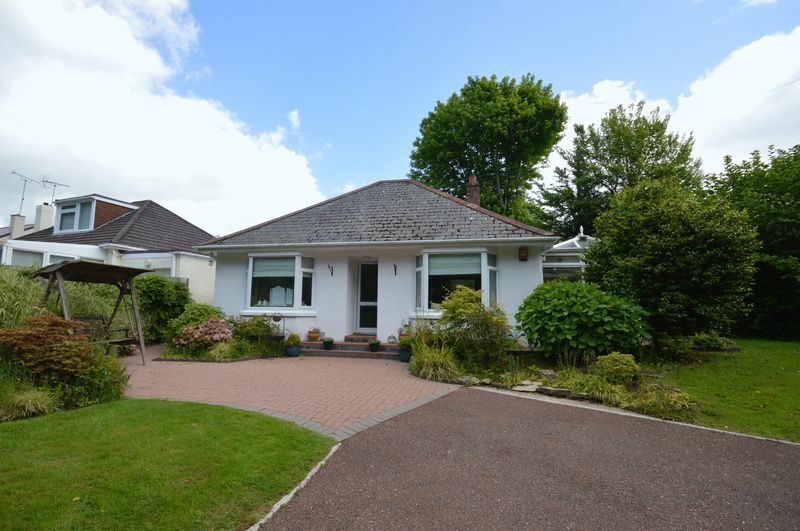 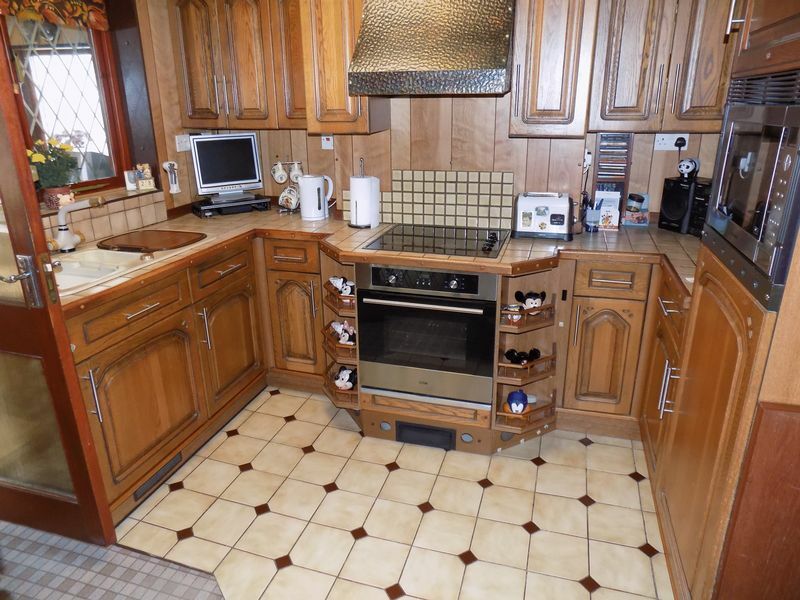 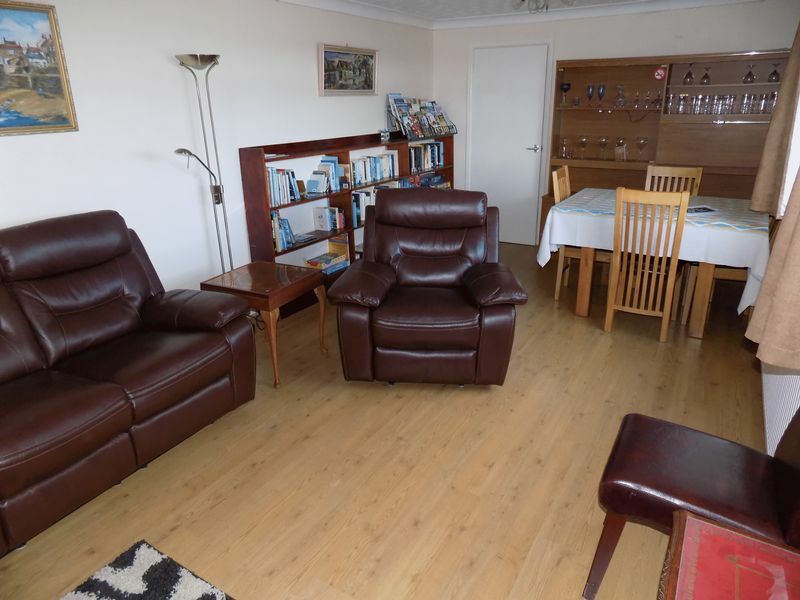 An attractive detached bungalow set in a good size, level plot within easy reach of the village centre. 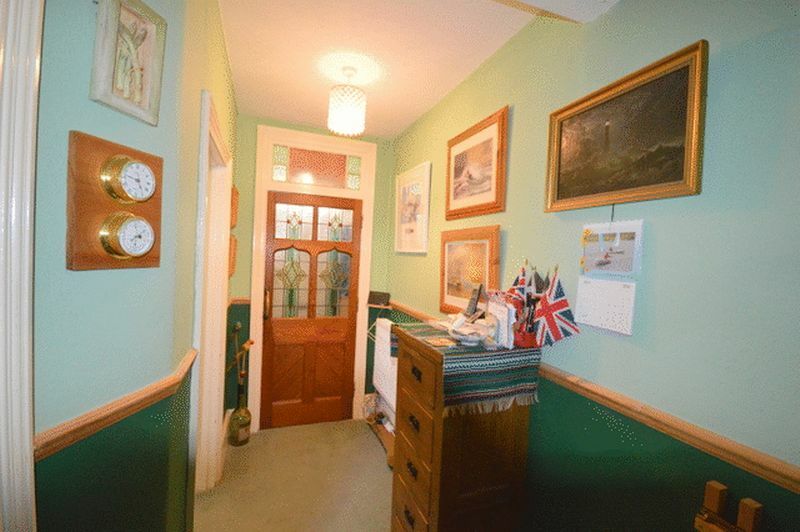 A charming and characterful, family-sized, Victorian village centre home, within walking distance of the school and village amenities. 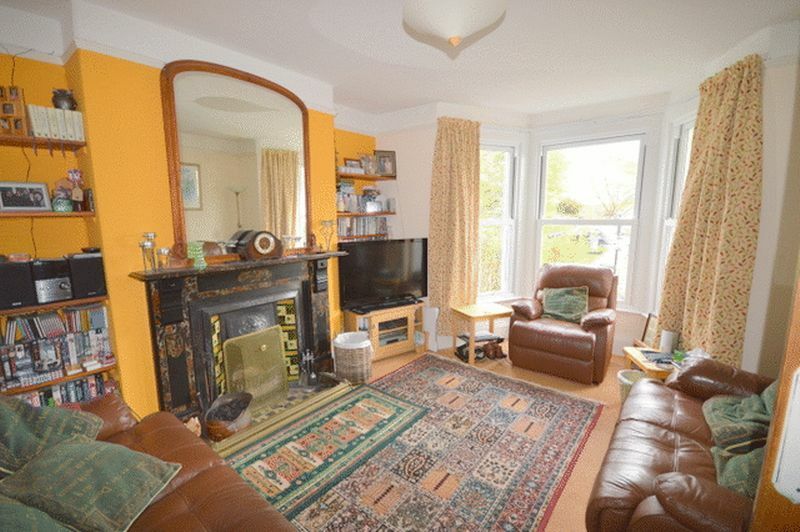 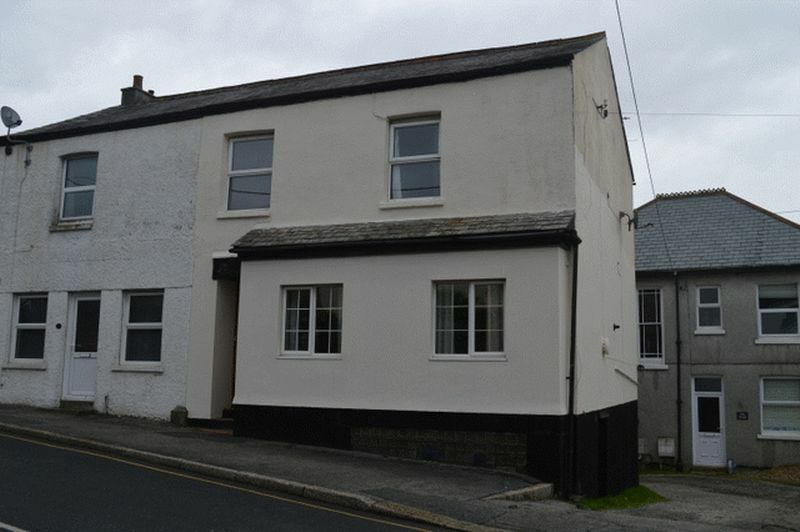 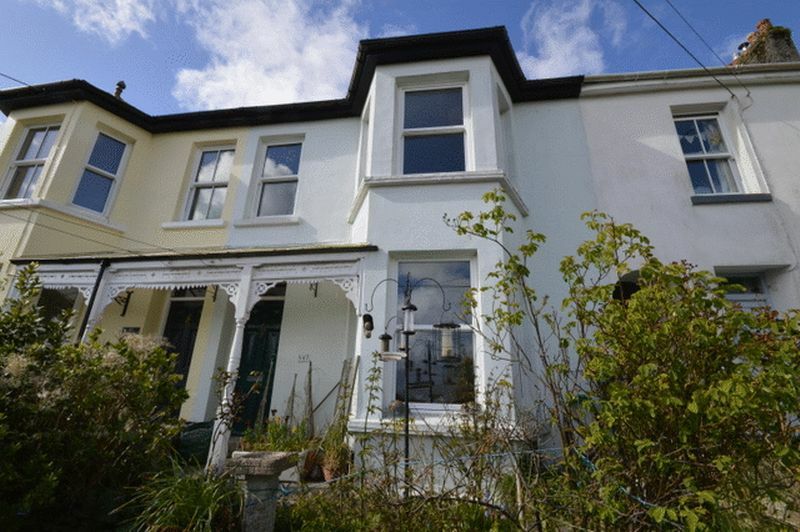 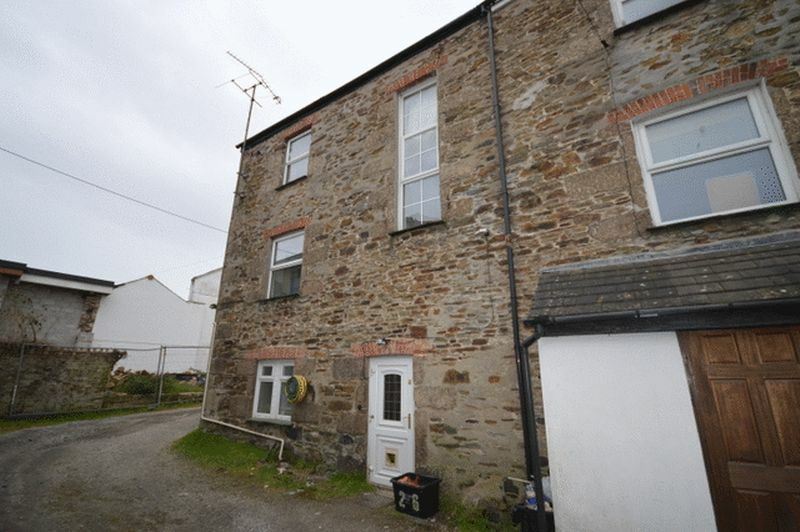 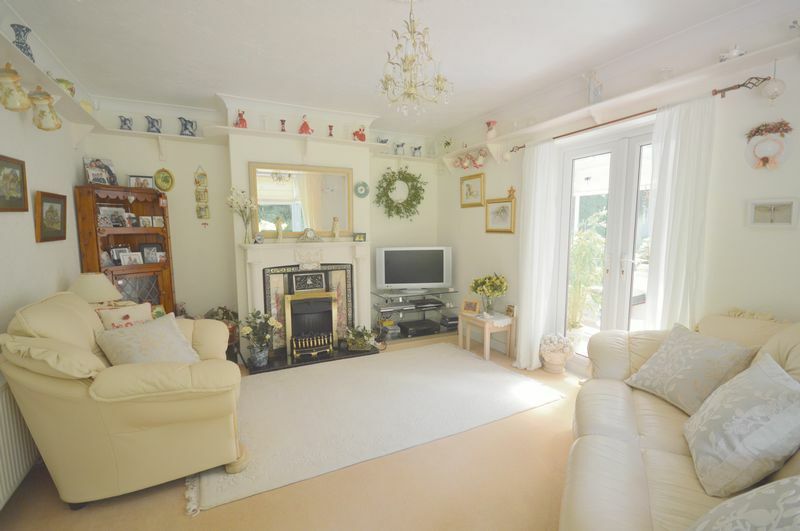 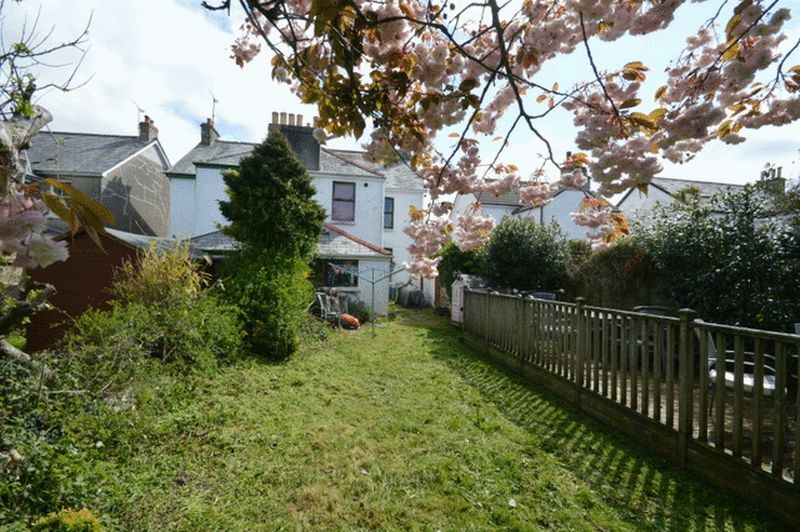 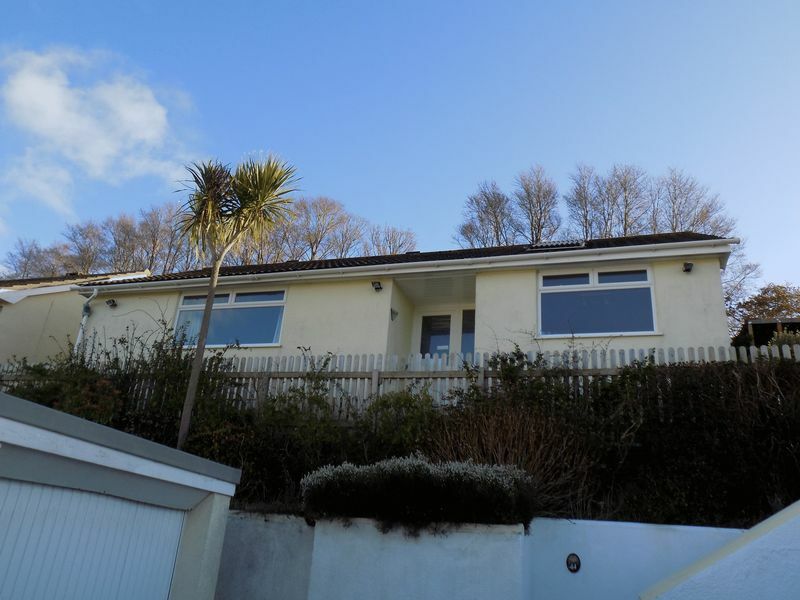 A 1920's semi detached 4 bedroomed home with 2 reception rooms, in excess of 100' rear garden, off road parking for 2 vehicles, a short level walk from the beach and amenities. 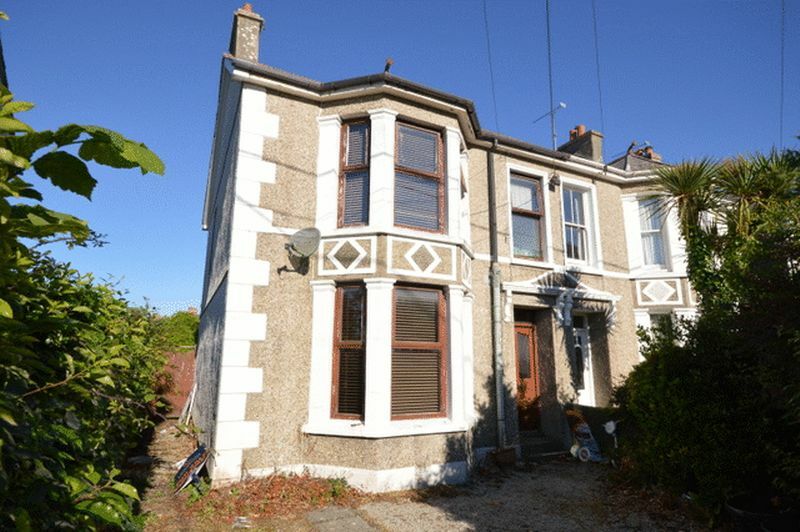 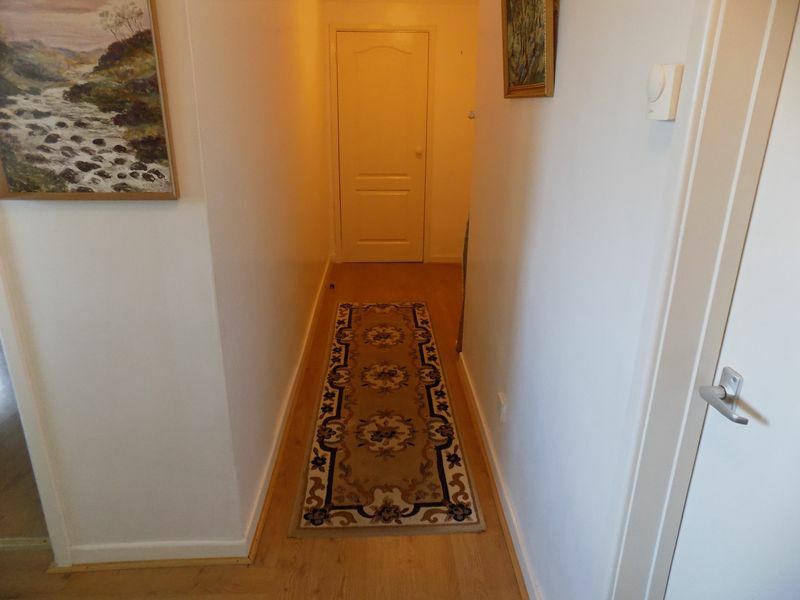 A spacious older style end of terrace house arranged on four levels which if required could be split to form a lower ground floor annexe. 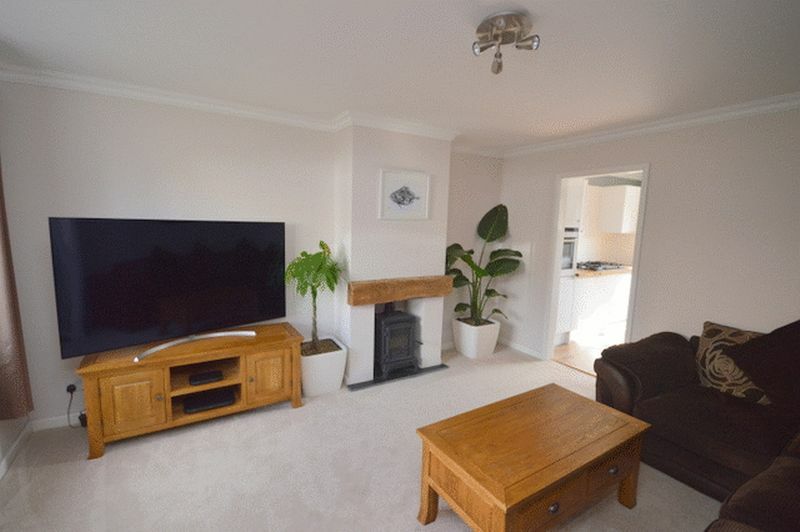 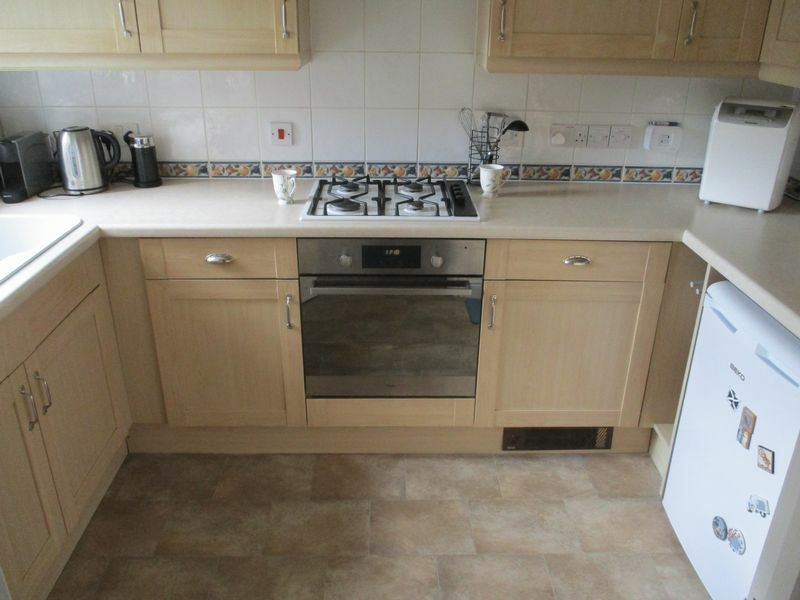 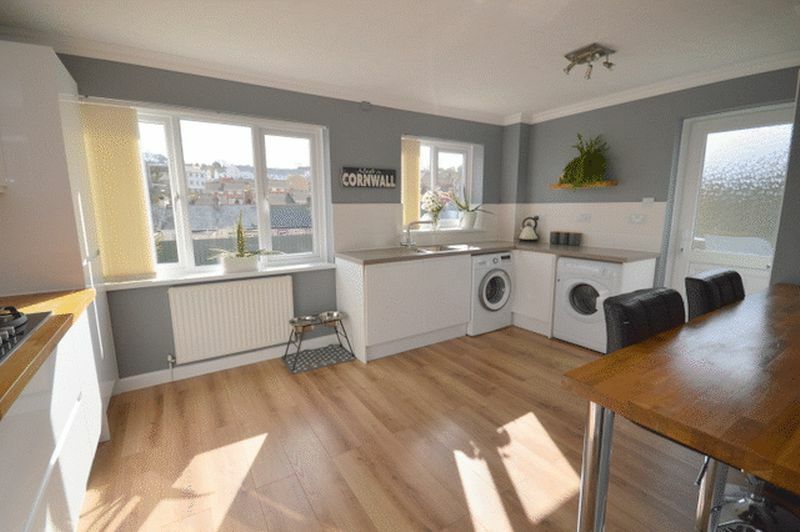 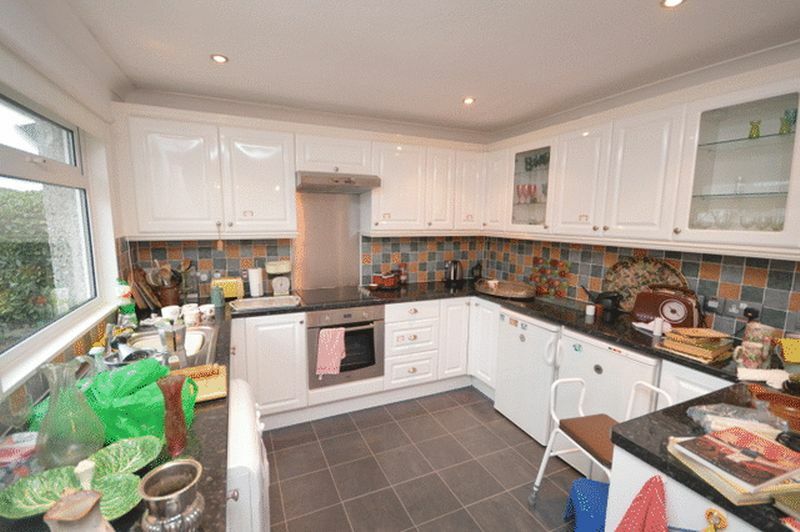 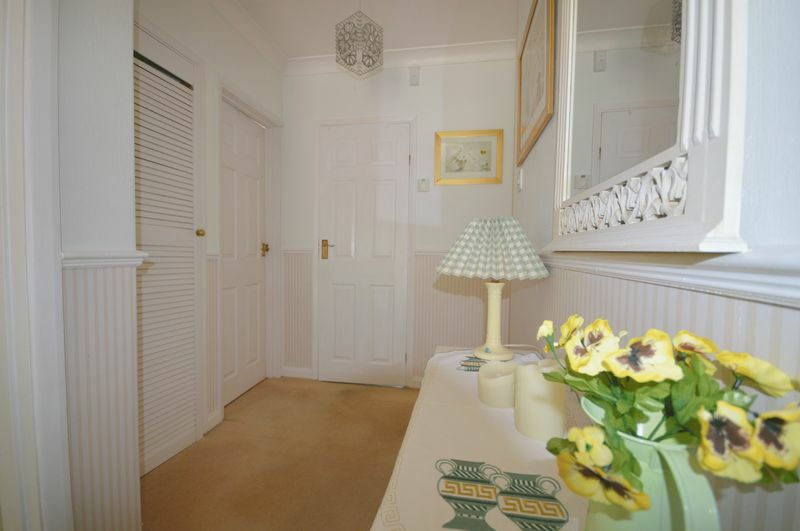 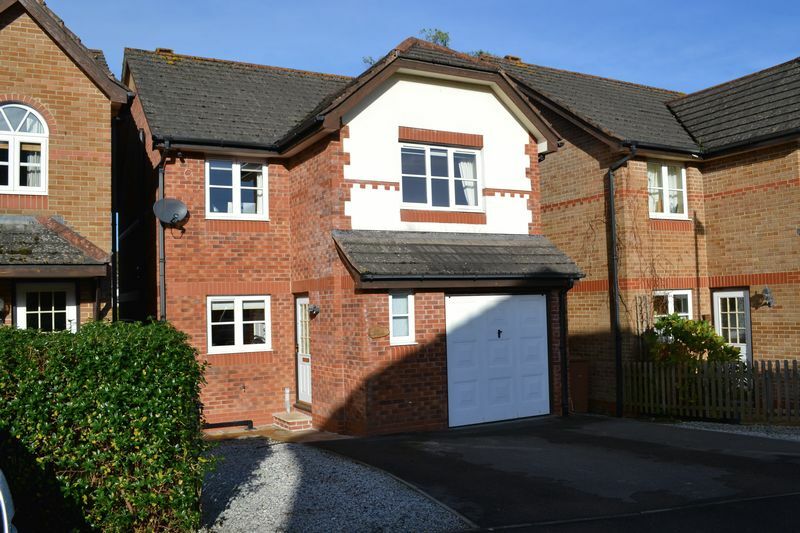 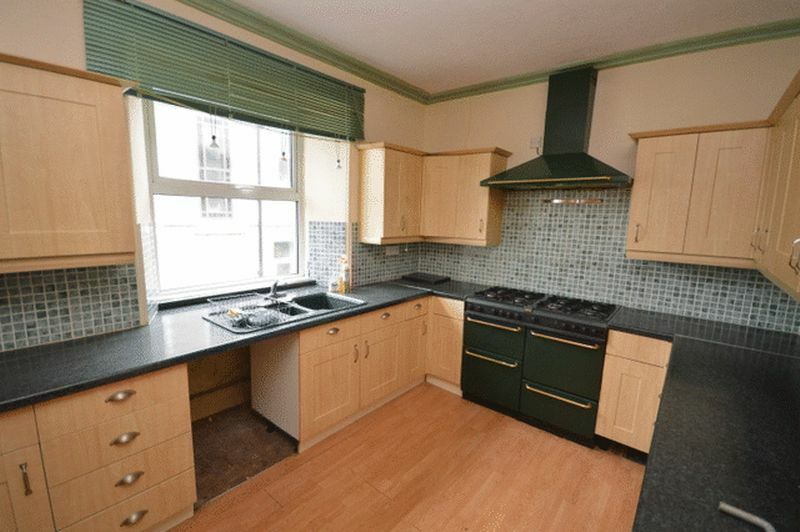 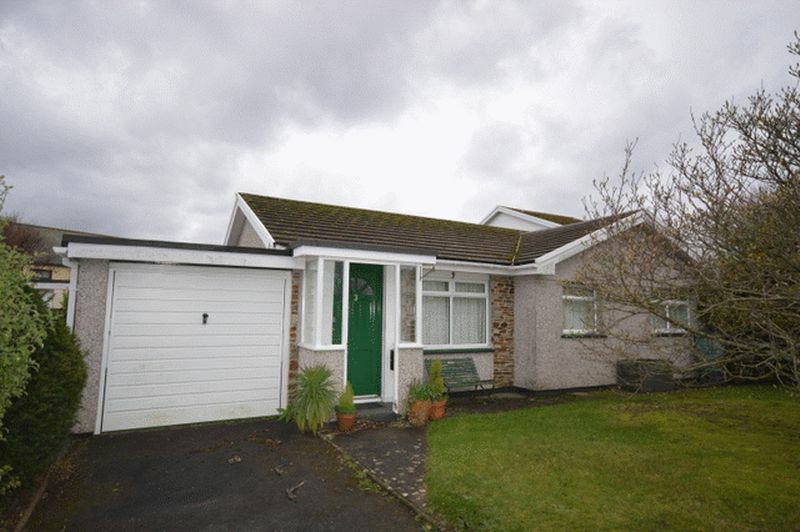 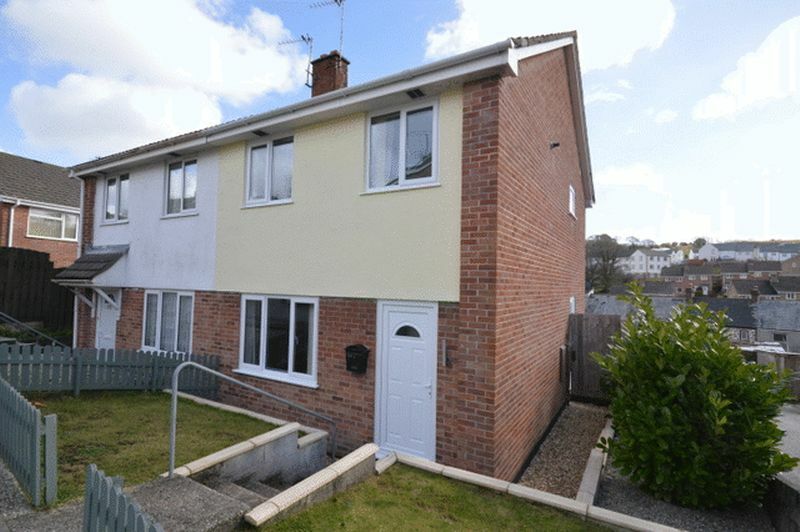 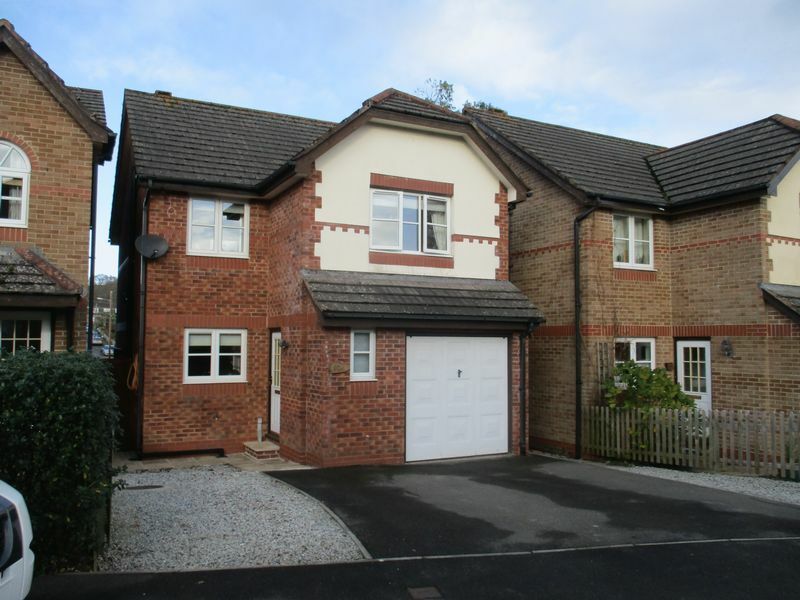 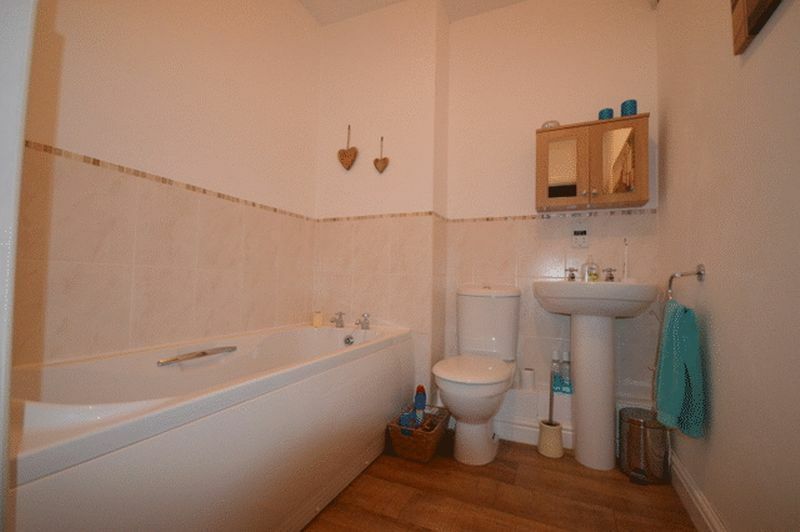 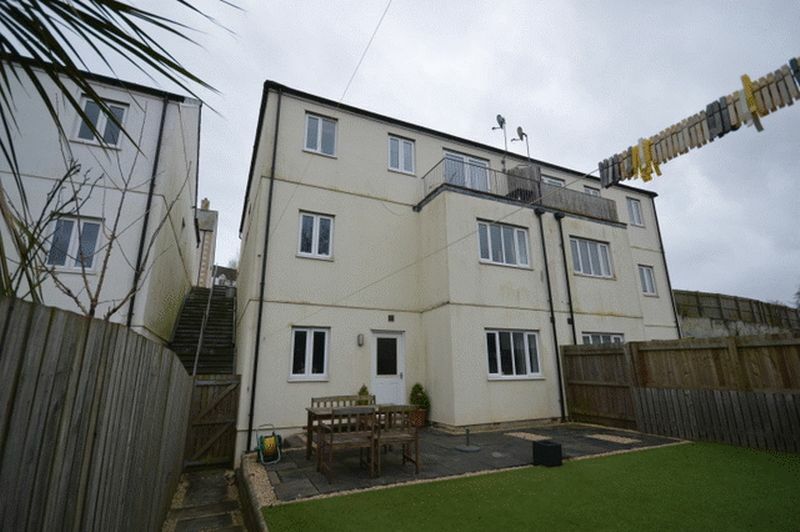 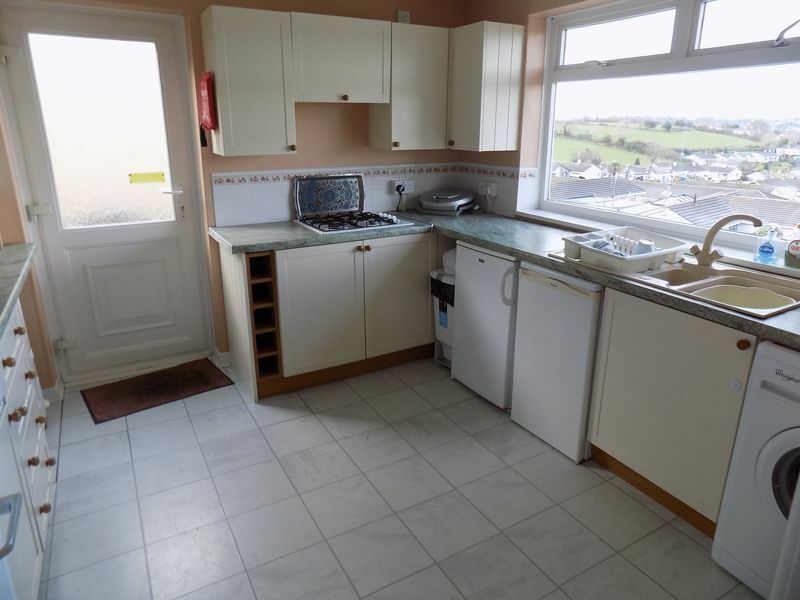 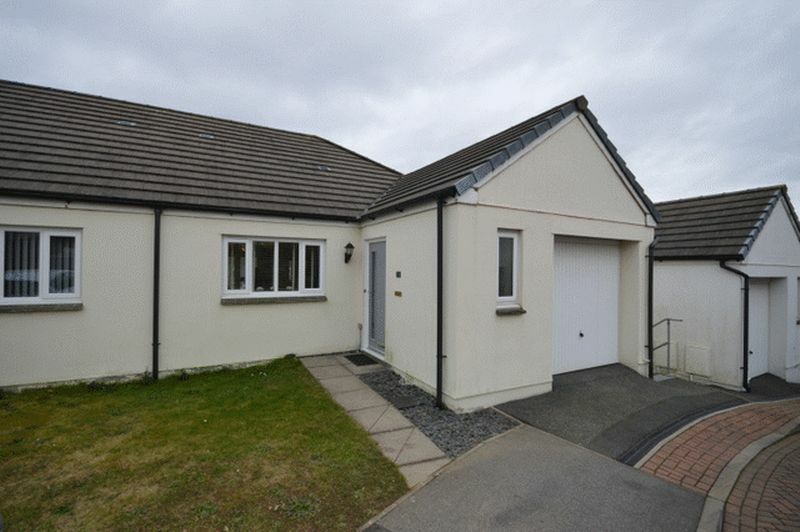 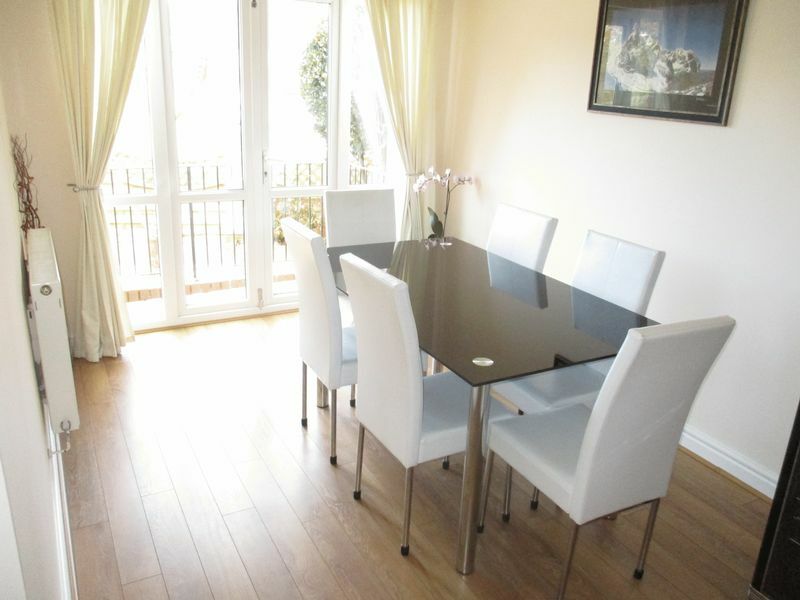 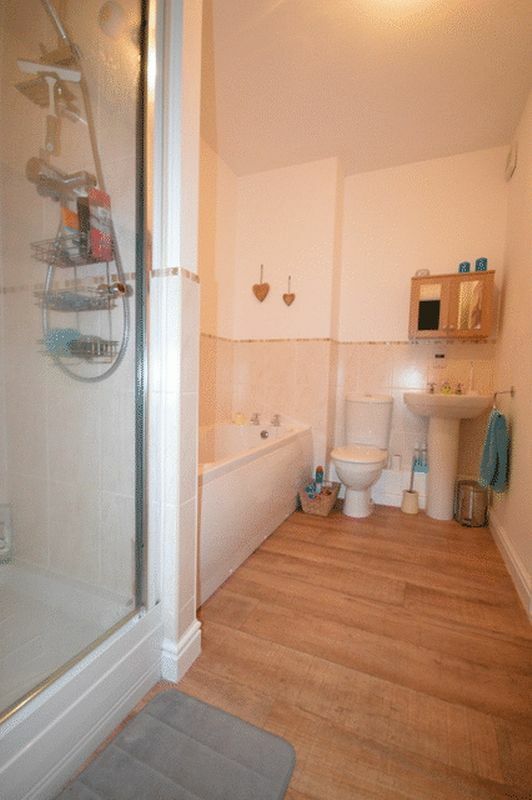 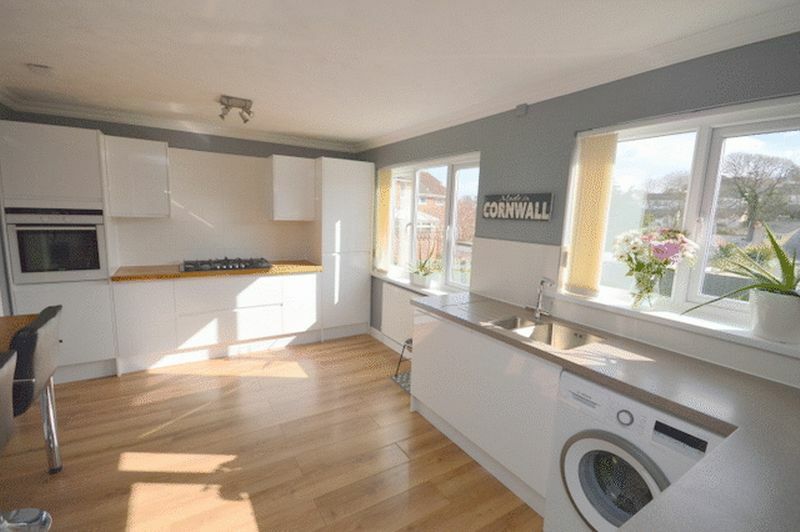 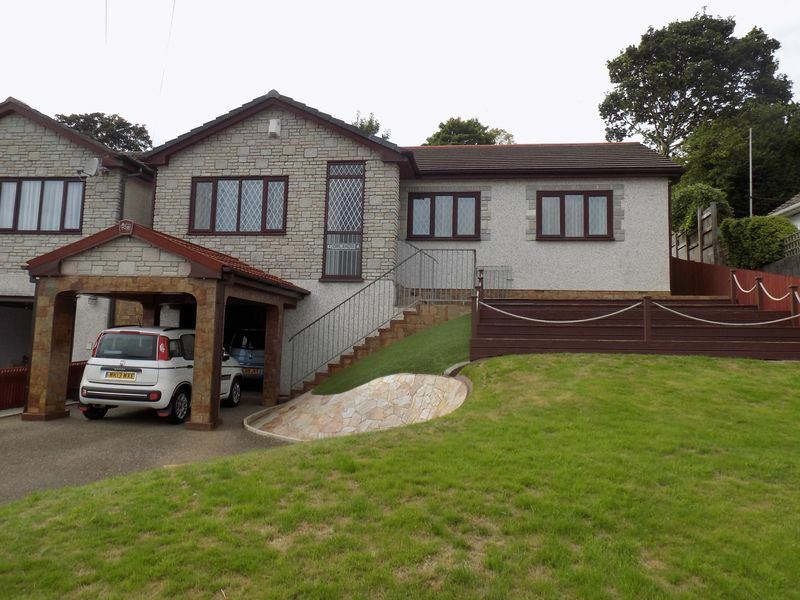 A superbly modernised and well presented semi detached 3 bedroomed home with garage and enclosed garden.